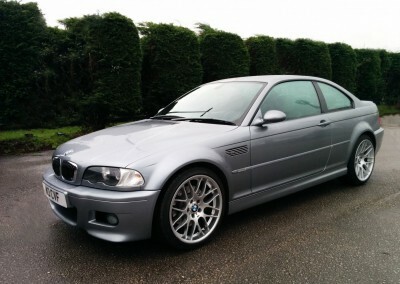 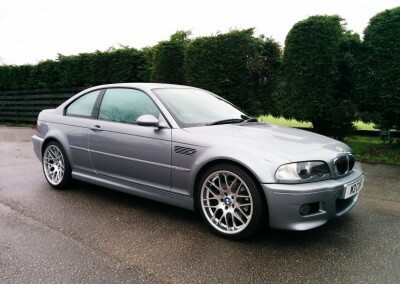 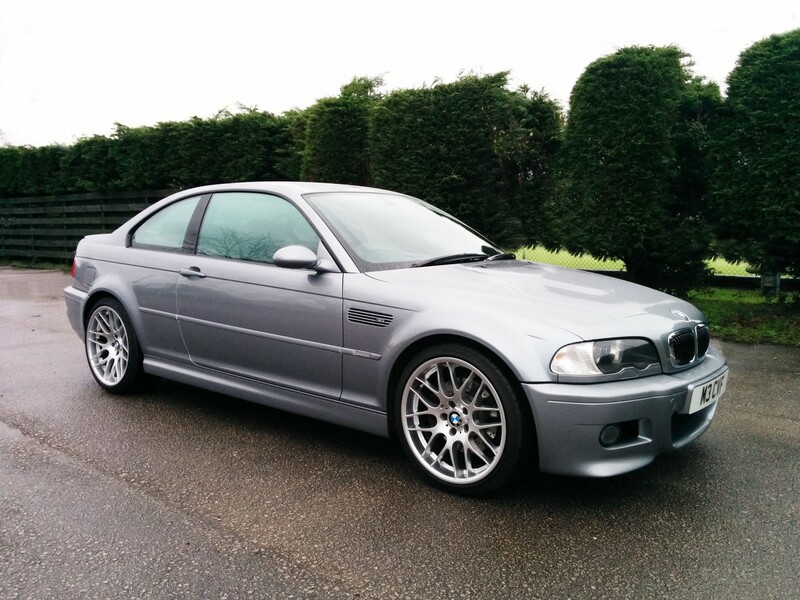 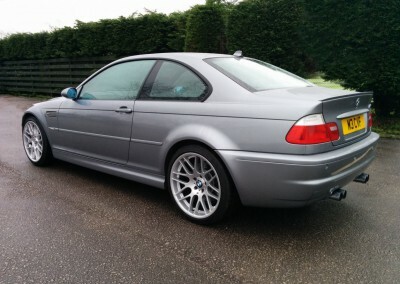 2006 06 BMW M3 Coupe – not your usual tired basket case example, this car has been cherished and had it’s first owner from new until 2015. 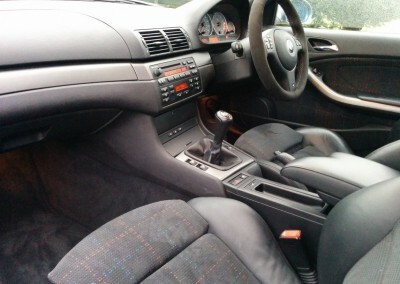 Inside and out the car looks like a 20k example, also drives as such. 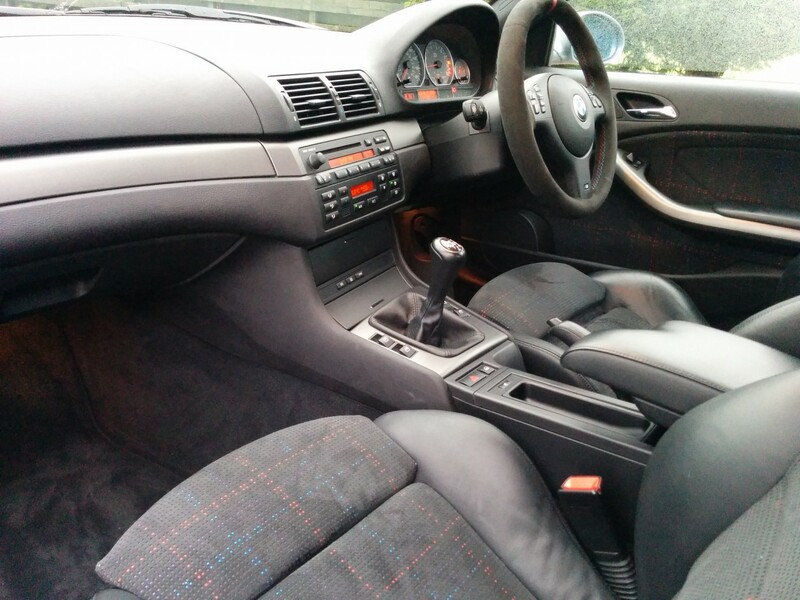 Spec includes Xenons, Bluetooth Prep, PDC, Armrest, Centre Rear Headrest, Rain Sensor. 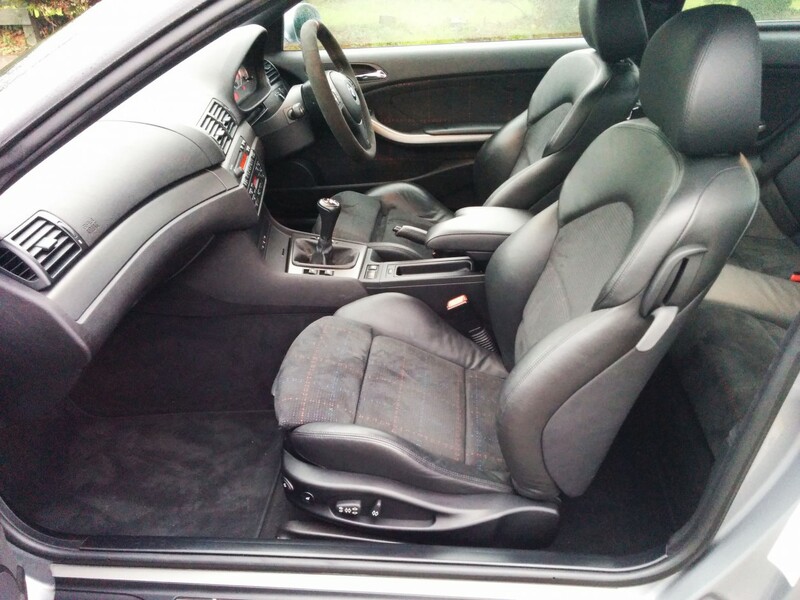 Original BMW mats in excellent condition, headlining unmarked. 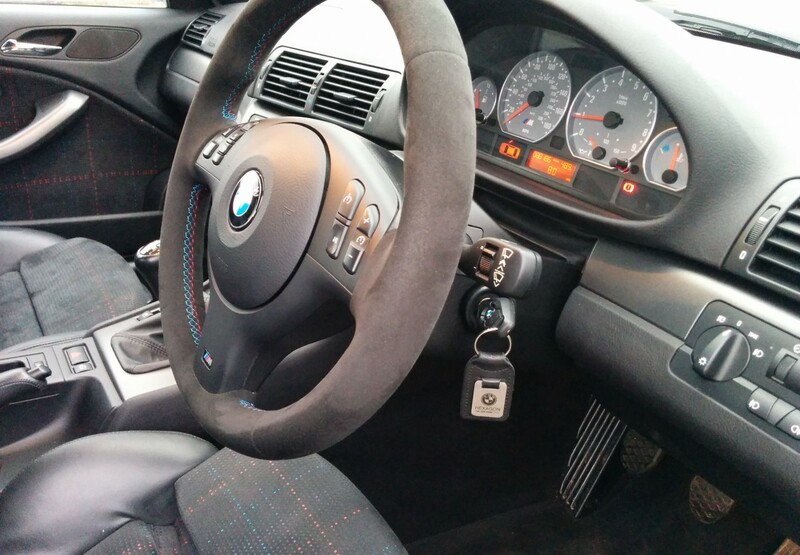 Car has never been smoked in. 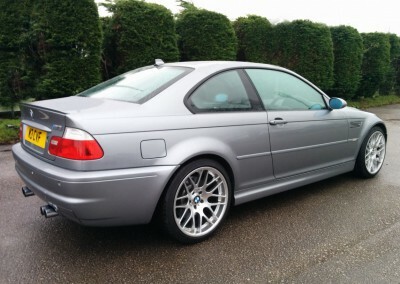 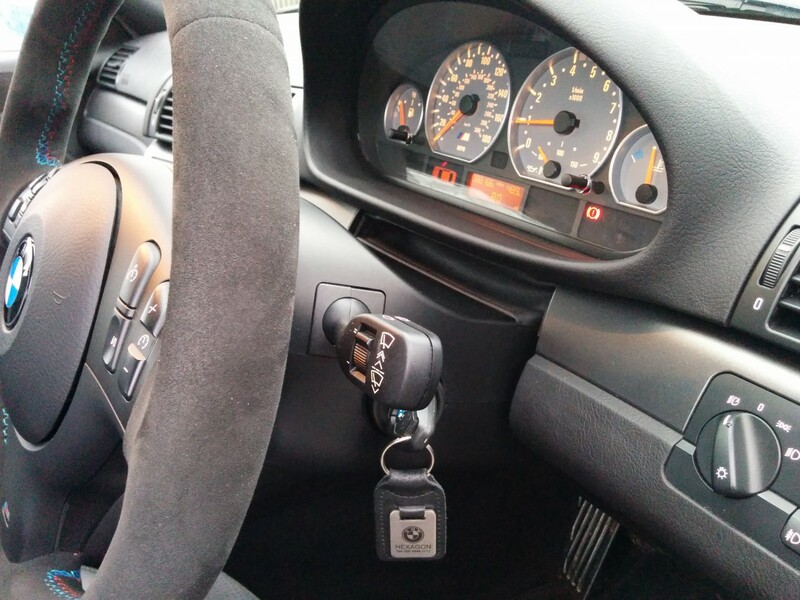 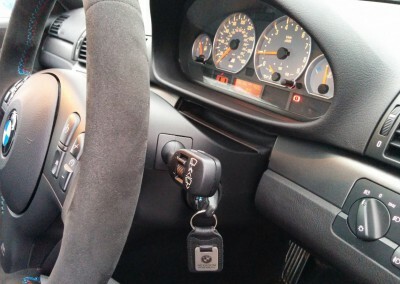 Has a full BMW main dealer history and last serviced less than 1000 miles ago. Passenger airbag recall was carried out at the last service and also a subframe check. 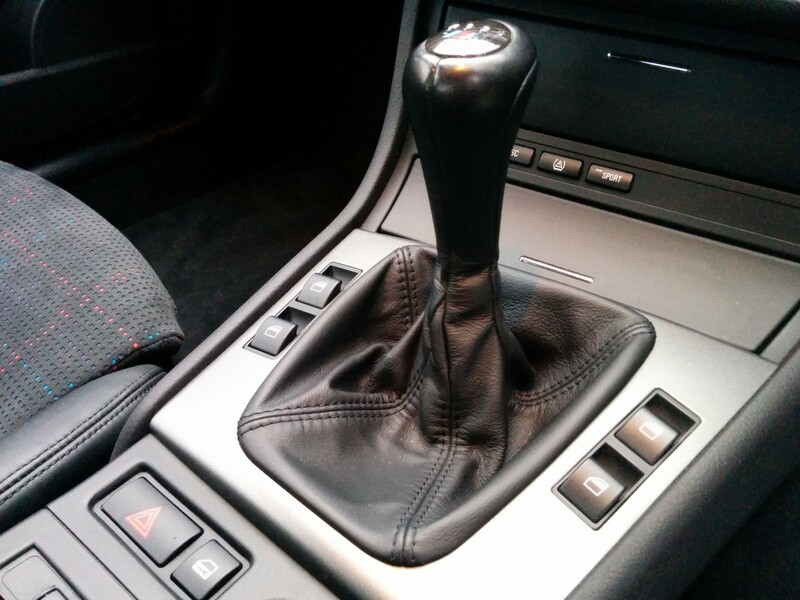 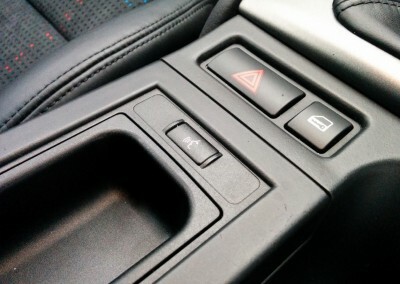 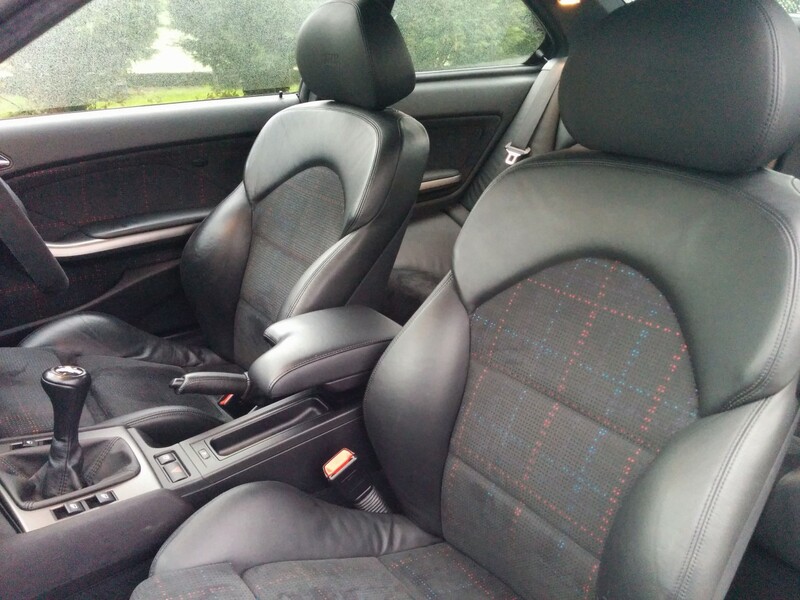 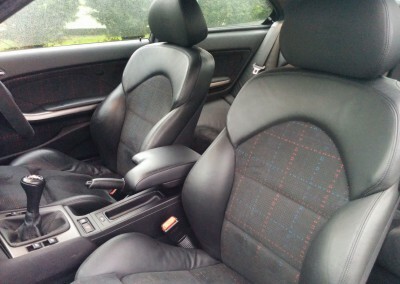 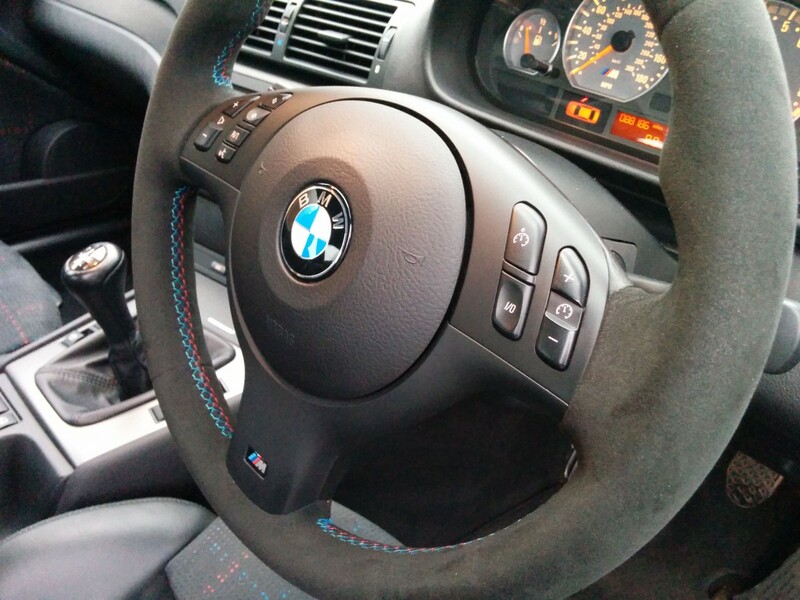 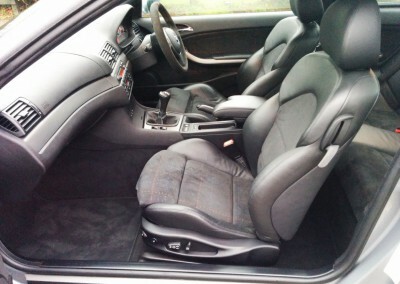 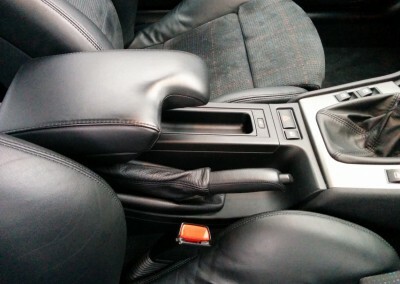 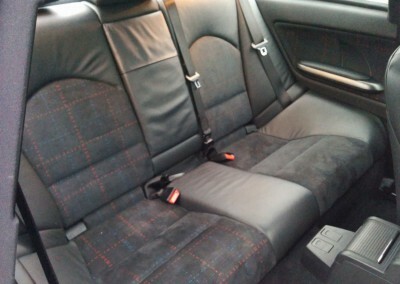 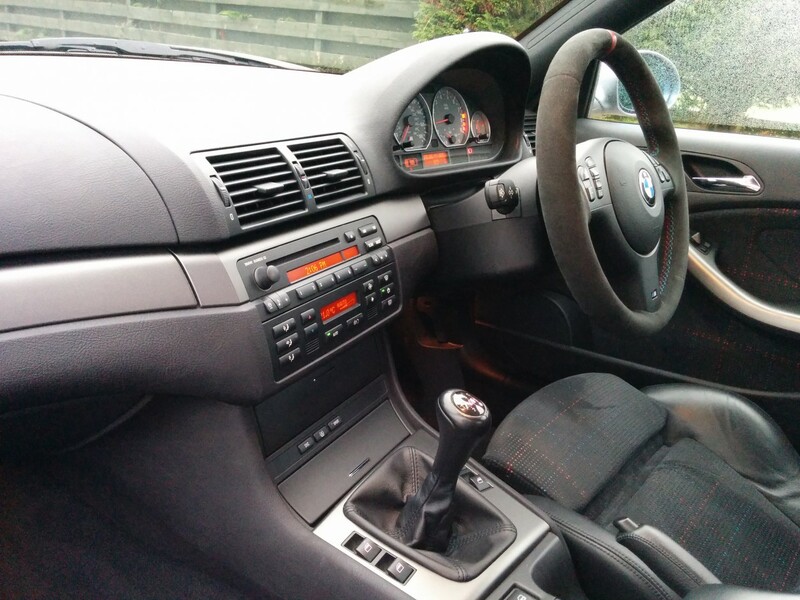 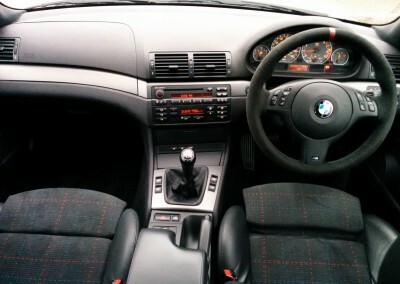 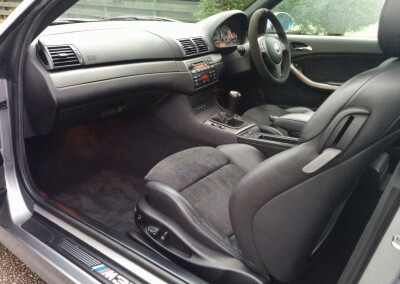 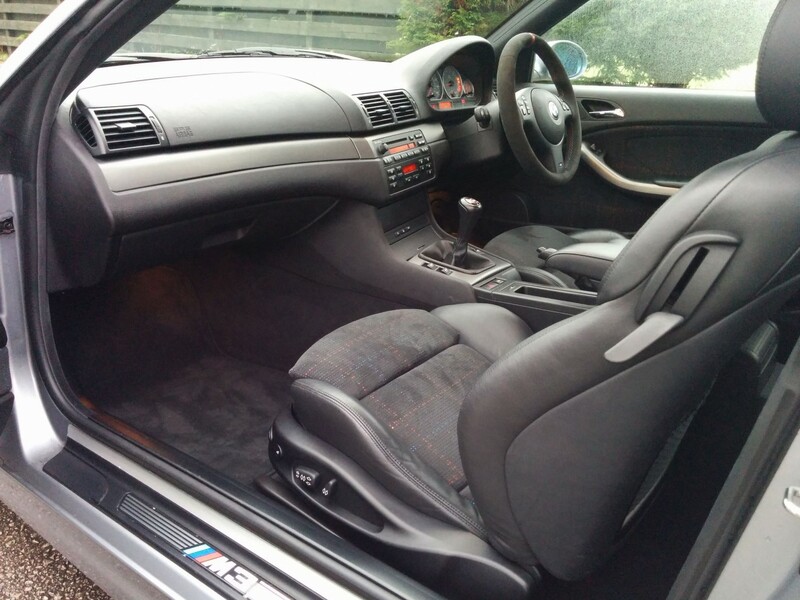 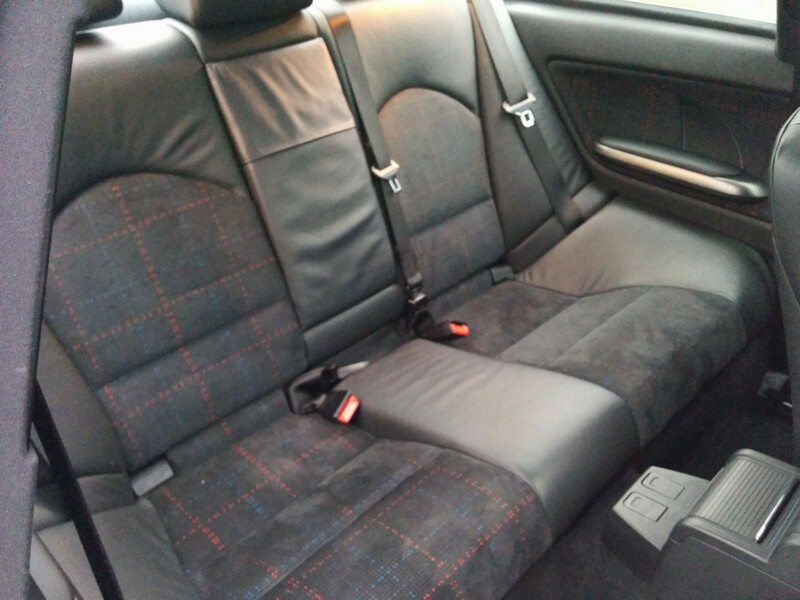 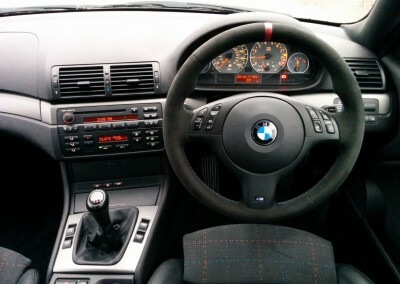 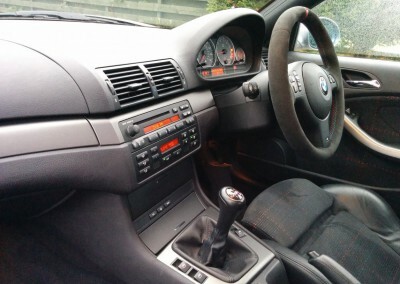 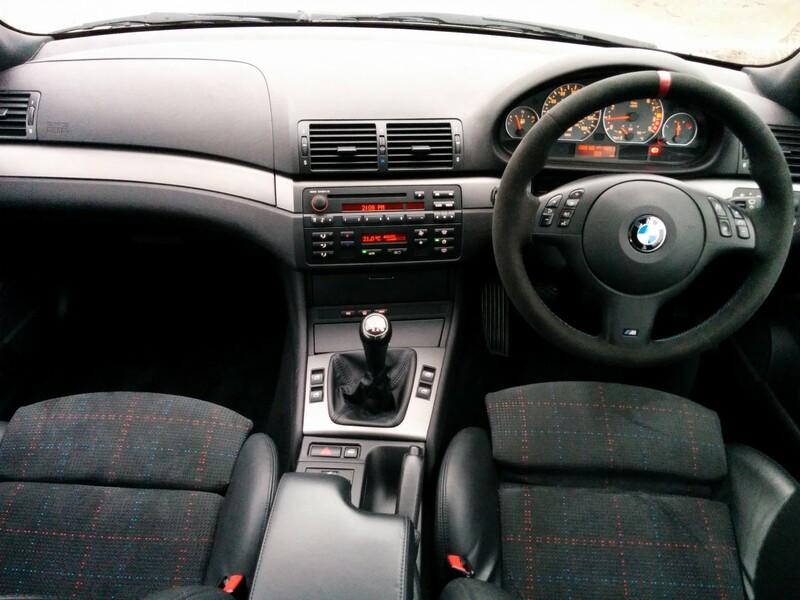 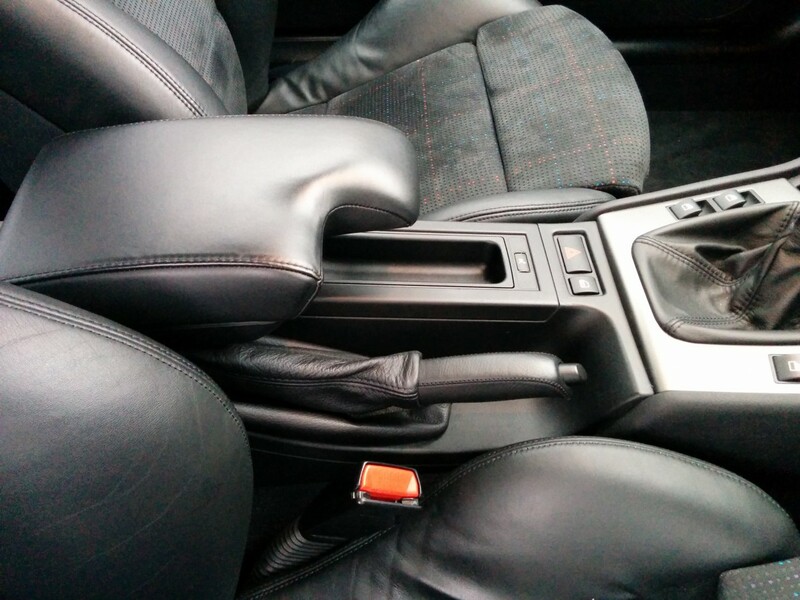 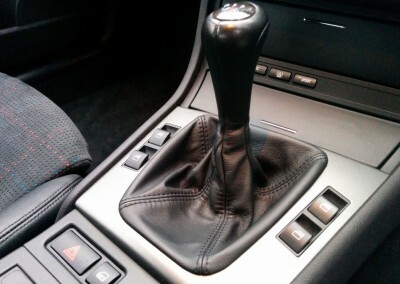 Car has the very rare M Texture Plus Alcantara interior trim, in outstanding condition. 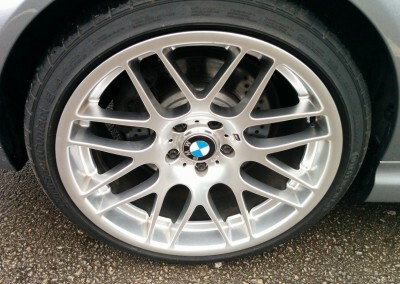 OE spec Continental M3 tyres all round with approx 6mm of tread and no shoulder wear. 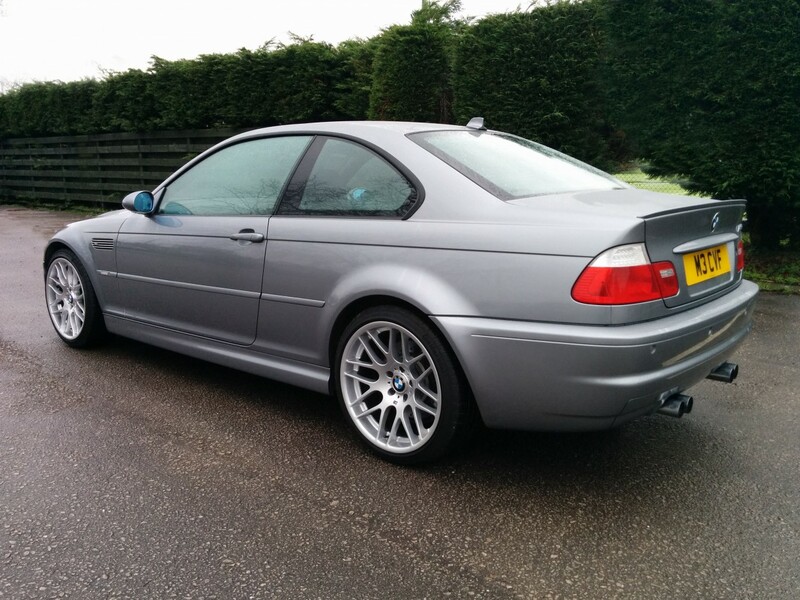 CSL replica wheels have just been refurbished and are immaculate. Original set of 18″ alloys (refurbished in gunmetal) with Continental tyres also available. This one really is special, don’t miss out.